A 360 degree feedback process will touch the most senior people in your organisation and possibly most other employees, so its important that their experience is a good one. 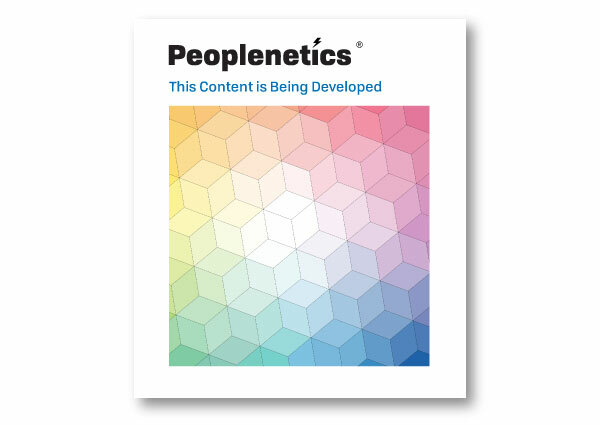 Peoplenetics specialise in large-scale, corporate 360 interventions. We develop high performance, secure online platforms for FTSE 100 businesses. 360 Degree Feedback provides powerful feedback to employees from the people they work closely with. It helps drive a performance culture by measuring employees against a benchmark of excellent performance. Respondents who contribute anonymous feedback typically include their line-manager, peers, direct reports, and may also include customers, suppliers, and stakeholders. Feedback from such a wide perspective supports greater self-awareness, helping employees to identify issues and blind-spots that might otherwise go unaddressed. your competences or provide a proven leadership model. Tailoring the messages in the questionnaires can help you communicate and embed behavioural expectations and standards across the business. Our approach to provide feedback in a simple, clear format to avoid losing developmental messages in a mass of graphs or numbers. We also ensure a wealth of specific, written feedback is collated in order to provide more real, credible feedback on behaviours. We support the full administration of the process and ensure that feedback reports provide clear, powerful messages that can drive personal development planning.